Love vampy lips? 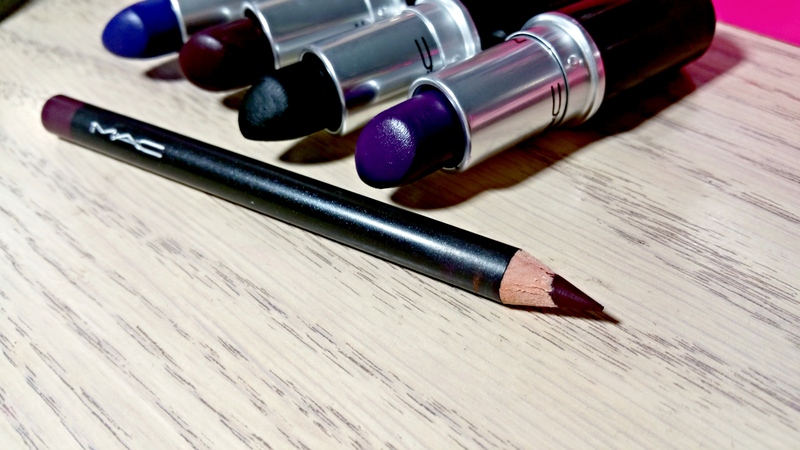 Then you NEED the MAC Cyber World Lip Pencil. Yes, it is absolutely necessary. 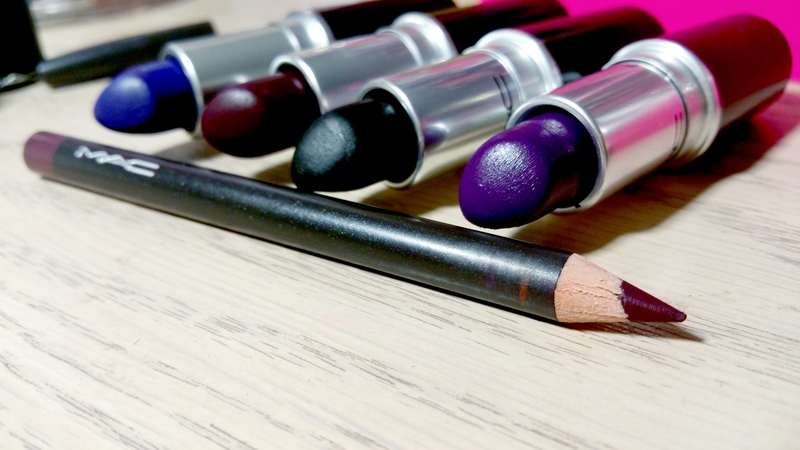 ‘Cause you know you can’t rock a vampy lip without a really good lip liner. Vampy lips are meant to be crisp, clean and super fierce — never sloppy. Your lips need to be contoured for the gods to really bring out that beautiful lip shape of yours. Then, you need to make sure your vampy lip is set and locked in place to remain fierce all day. MAC Cyber World Lip Pencil does all of that. And it does it so well that I almost never reach for my other vampy liners. Even my old holy grail shades like Nightmoth and Currant have taken the backseat to Cyber World. It’s just soo good! 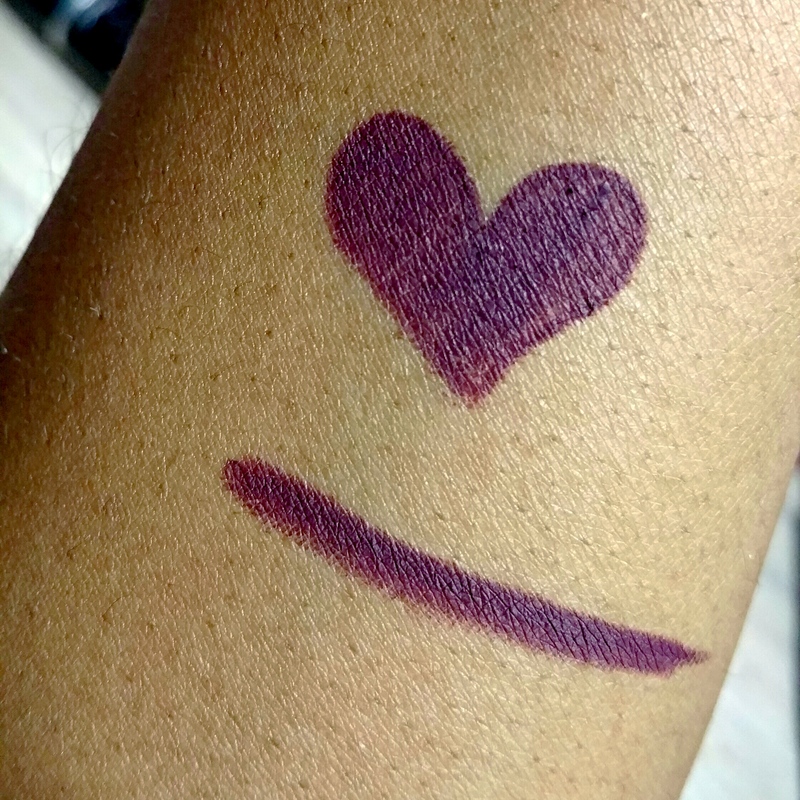 Cyber World is a cool blackened purple that glides on smoothly and evenly with full coverage and a matte finish. It’s not too creamy nor is it drying so it’s the perfect consistency for comfortably keeping your vampy lip on all day. Or wearing alone as a lipstick if you fill in your lips completely. Basically, Cyber World can do it all. It’s no one trick pony! What I love the most about Cyber World is that it goes well with every vampy lipstick or gloss that I toss at it. Every single one. Be it purple, red, berry, black. Doesn’t matter. Cyber World keeps it from feathering and bleeding plus makes my lip lines look sharp enough to kill. Exactly how I like my vampy lips! If you’ve been struggling to find a good vampy lip liner I highly recommend heading to your local MAC counter and checking out Cyber World Lip Pencil. You’ll thank me later!